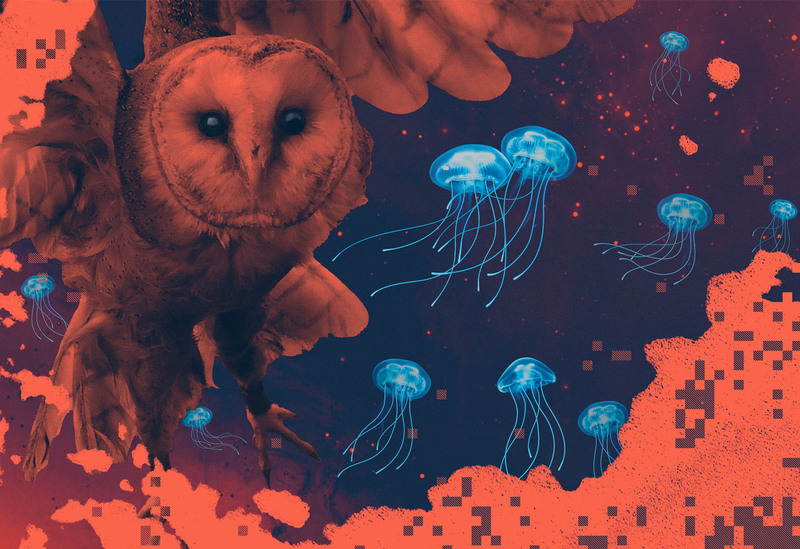 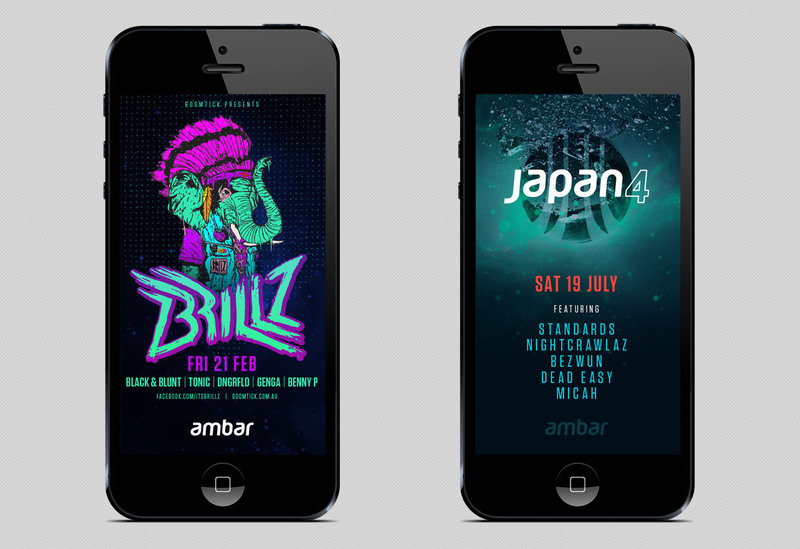 Zendoke has a longstanding relationship with Boomtick, developing individual visual identities for their portfolio of nightclubs and festivals as well as their own brand. 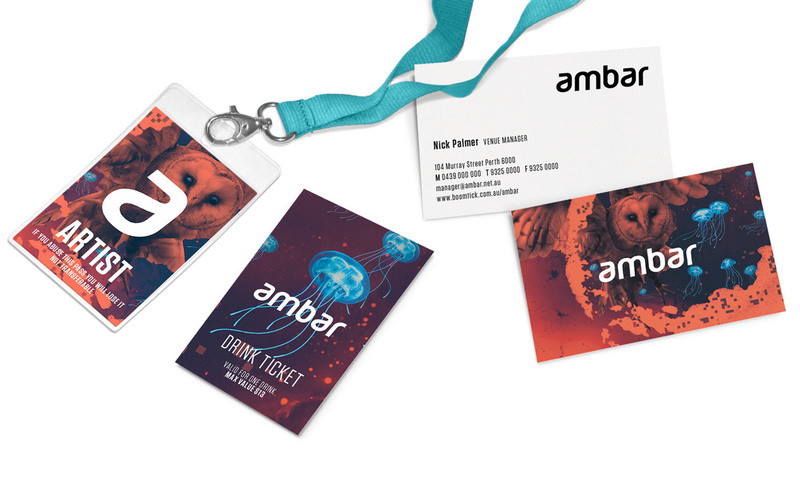 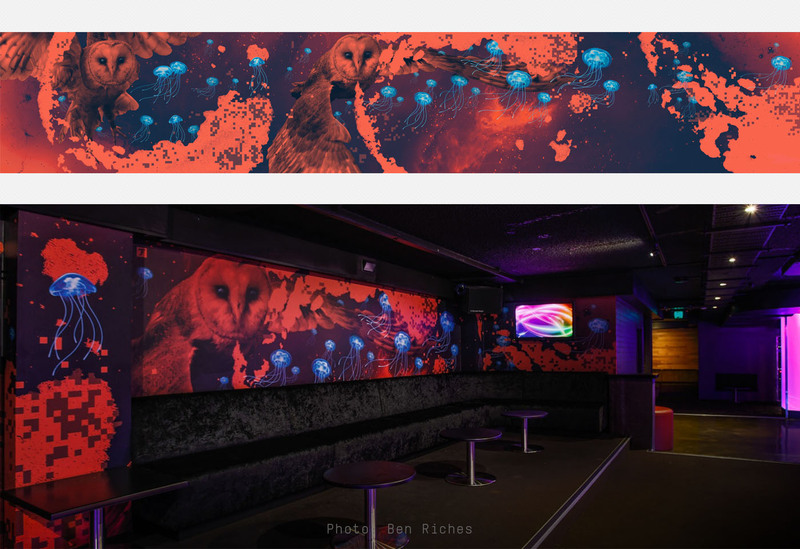 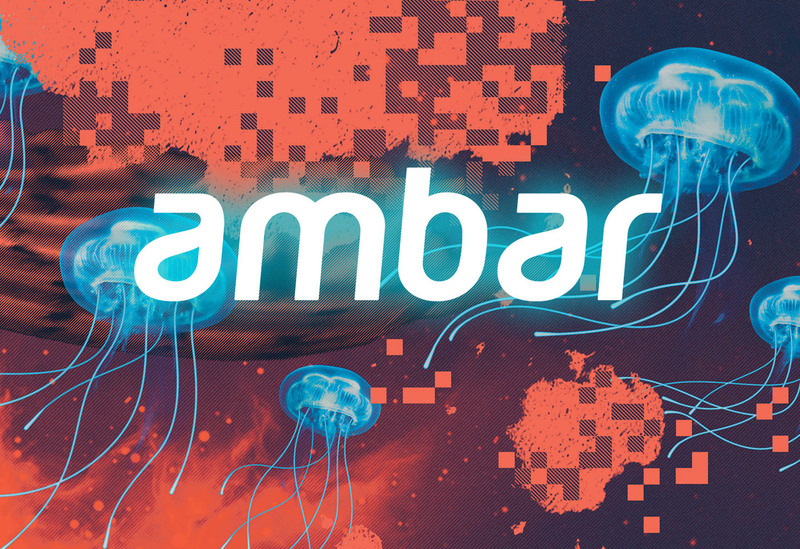 In 2014 Ambar nightclub re-launched with a refreshed identity to coincide with the venue’s new fit out. 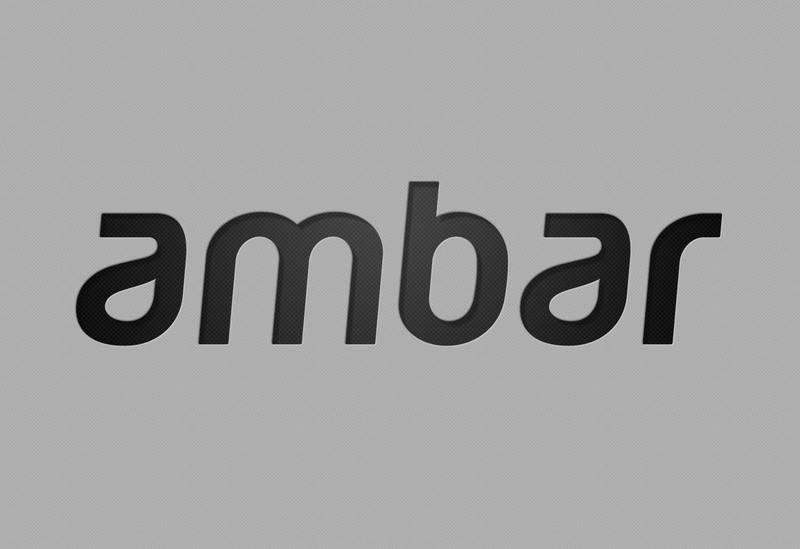 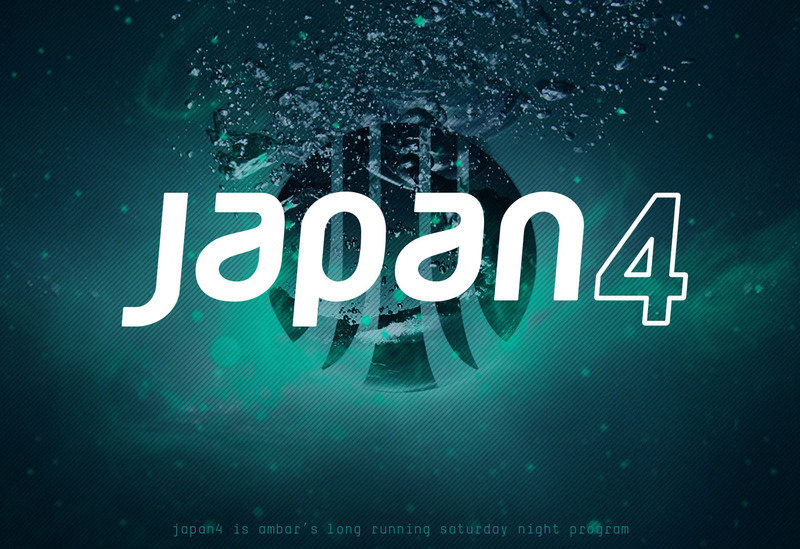 The new identity represents an evolution not revolution to see it through another 10 years.